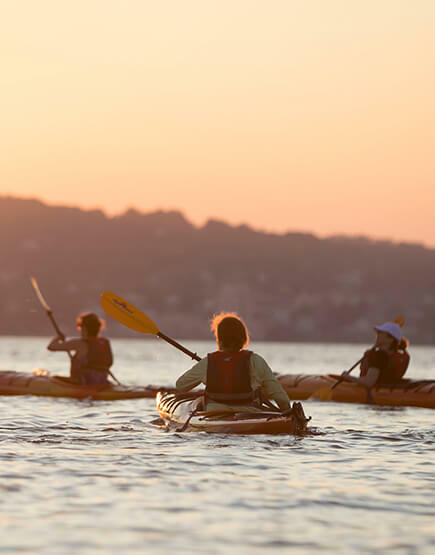 Hudson River Recreation is your go-to provider for your next paddling experience! 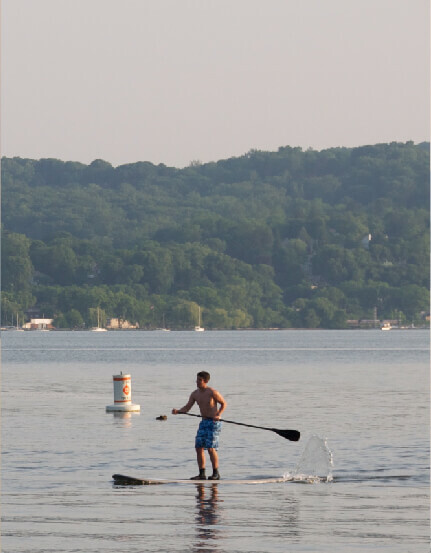 We offer guided tours, lessons, rentals, and SUP throughout Westchester County – just a short distance from the hustle and bustle of the city. 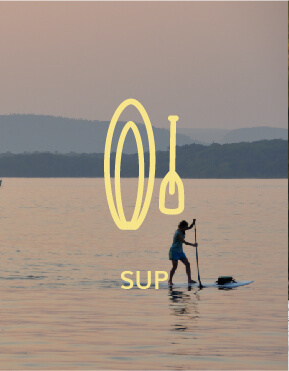 New to kayaking or paddleboarding? Dont worry! 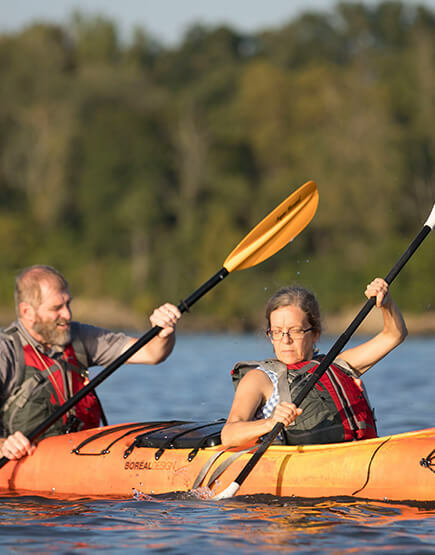 We have programs that allow beginners and first timers to have a successful day on the water. 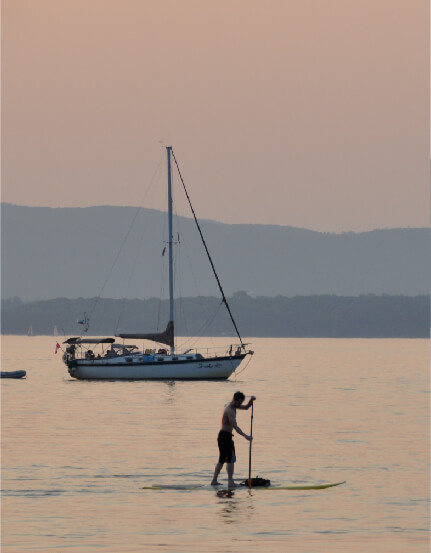 At Hudson River Recreation we pride ourselves on using high quality equipment to ensure your safety on the water. 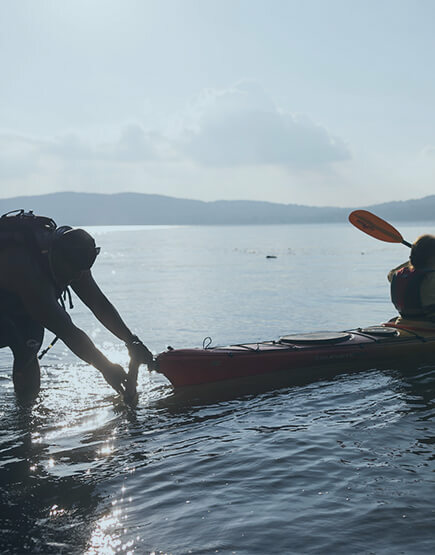 Take your adventure into your own hands! 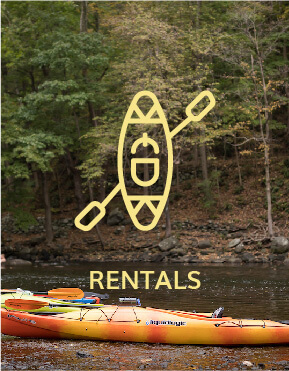 Hudson River Recreation offers Kayak, Canoe, and SUP rentals across three locations in the Hudson River Valley. See what’s available at each location! 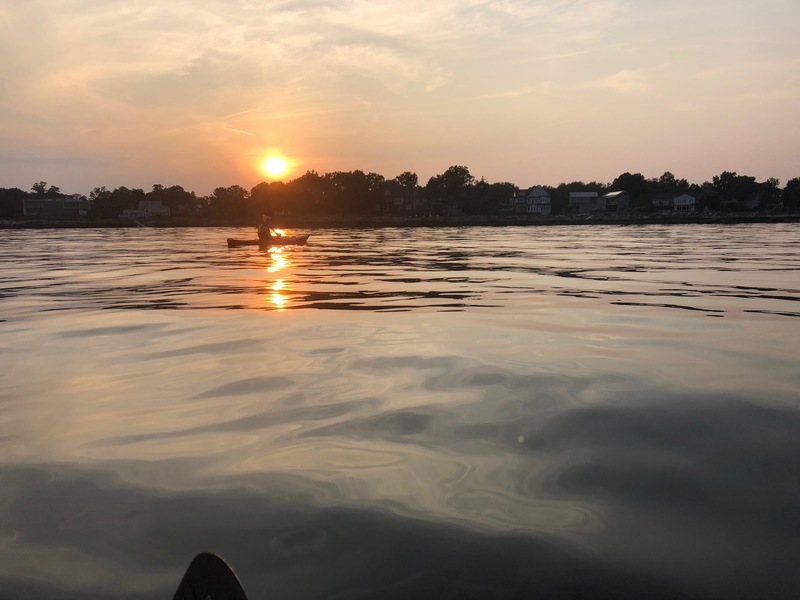 The waterways of Southern New York are lined with a range of offerings, from wildlife spottings and lush landscapes to historic/legendary sites. 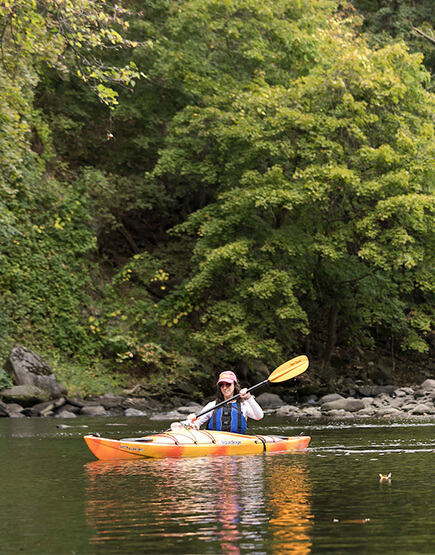 Let us take you on a kayak adventure around our favorite riverside sites! 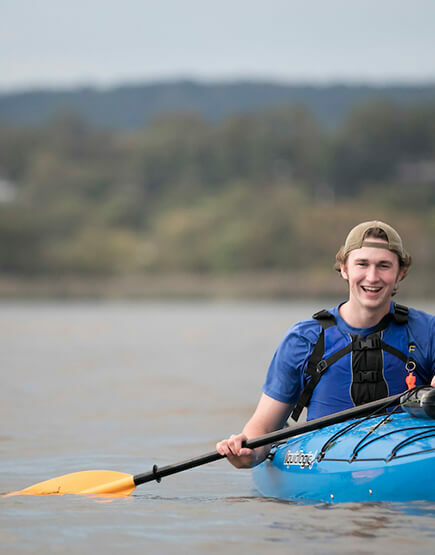 New to water sports? 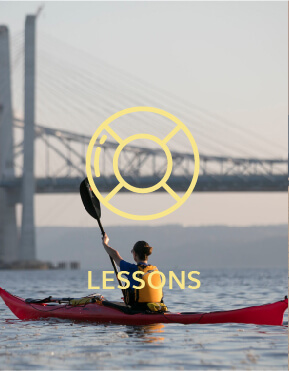 Hudson River Recreation is here to help you get your river sports career/ hobby/ endeavor off to a great start! 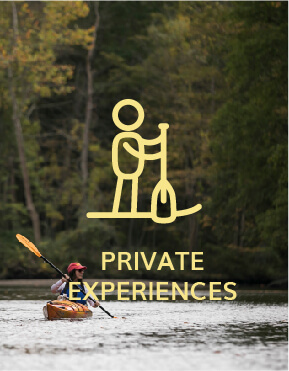 Get acquainted with our range of recreational offerings, from kayaking and canoeing to SUP-ing. 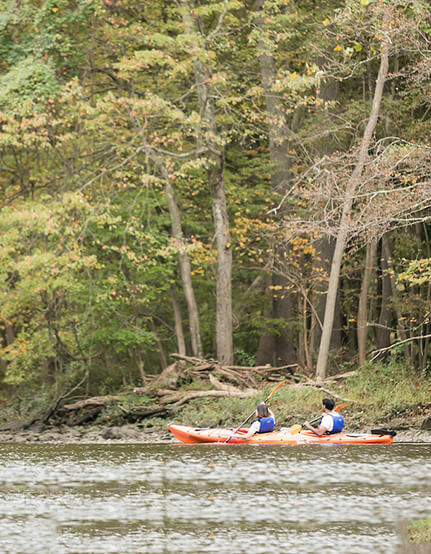 Learn a new skill with the help of our expert instructors and enjoy the natural surroundings! 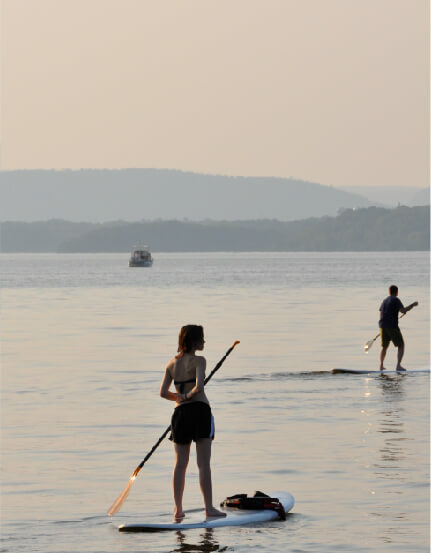 What better way to enjoy the calm waters of the Hudson than to take to the water with your paddleboard? 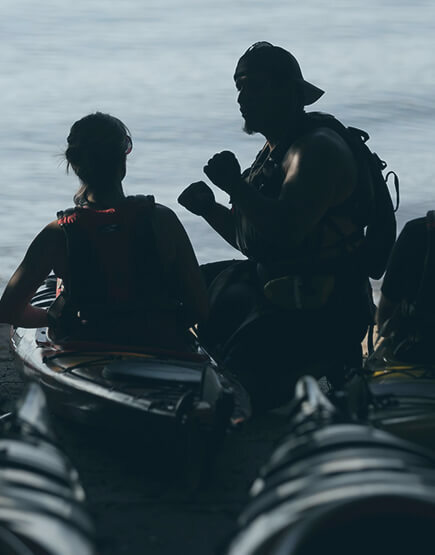 Learn from an expert instructor, or opt for a rental and enjoy the freedom of the open water! 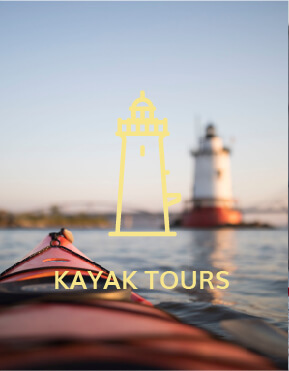 At all of our locations we provide group and private trips. 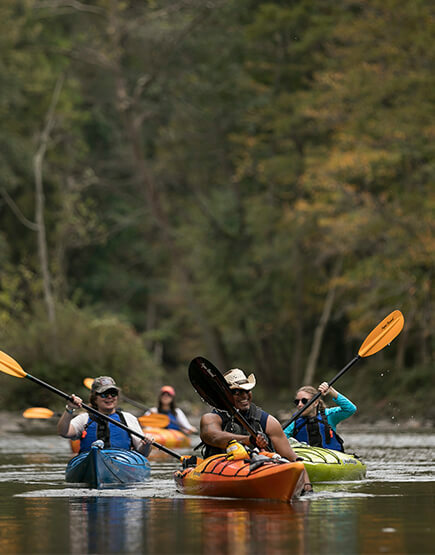 We are happy to tailor the time and place of these trips for you and your group! 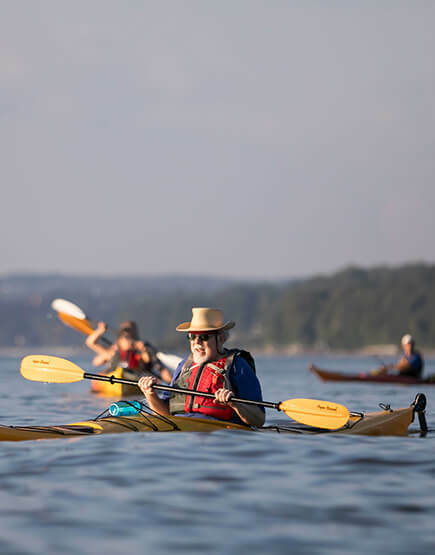 Many of our launch sites have access to additional facilities such as picnic areas, pavilions and swimming beaches, making it the perfect way to spend a summer day on the water! 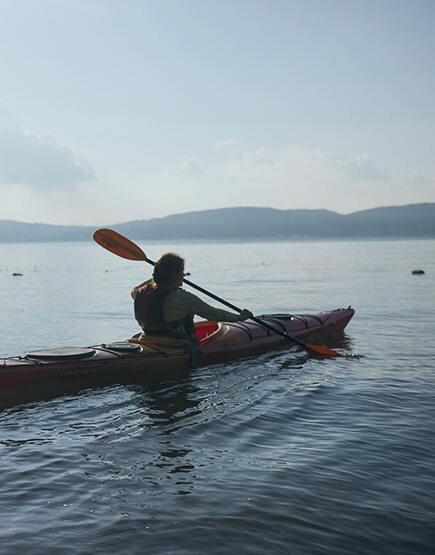 Our water activities take place in a variety of scenic locations on the Hudson River. Take a look at our locations here. ANY MORE QUESTIONS? QUESTIONS OR COMMENTS?